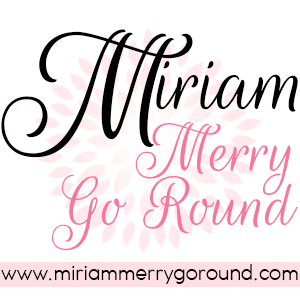 How many of you dread the days you have to get your eyebrow waxed, plucked or threaded? Bushy eyebrows are a no no especially if you want to look presentable. Our eyebrows really play wonders on how we look, the way it shapes your face and giving out the different aura. Some like it Western style with sharp edge brows or maybe the Korean style, straight soft and natural. Anyway you still need to continuously trim those brows to achieve the look you desire. Nearly every two months or so I would head to the nearest salon to get my eyebrows threaded and yup.. leaving the salon with sore red brows can be quite a hassle. Some of you may opt for waxing or just some DIY plucking which can be a painful experience. Well, now thanks to Veet's latest innovative gadget you can now trim those sensitive areas (and I do mean those sensitive areas ;) ) with no pain at all. The Veet Sensitive Touch is a new gadget launched from Veet that comes with various detachable heads to facilitate accurate and gentle hair trimming at sensitive body parts such as the eyebrows, underarms and even the bikini line. These blades were designed specially to never touch your skin during usage; hence no risk of cuts. 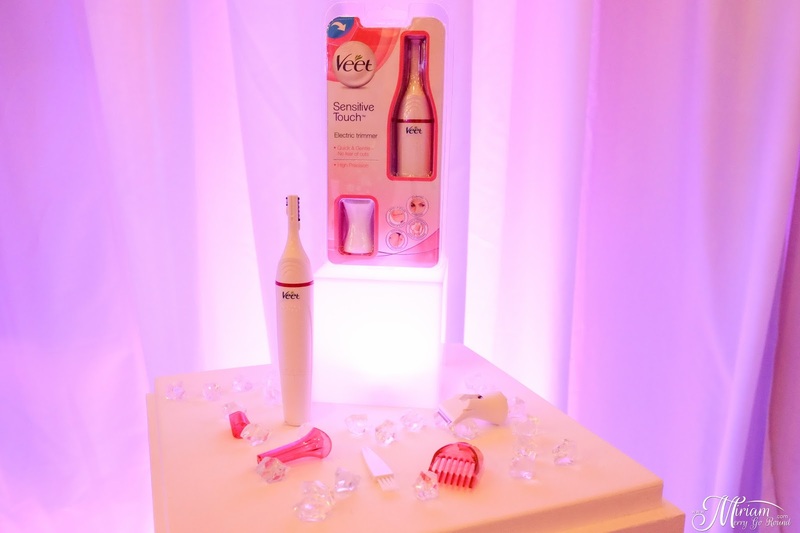 No bigger than an electric toothbrush, this super slick and slim gadget can be carried in a handbag and so useful when you have certain hairy situations during the day that you need to resolve. Just imaging bumping into a cute guy only to realize your brows are so not on point! Veet Sensitive Touch is there to the rescue. 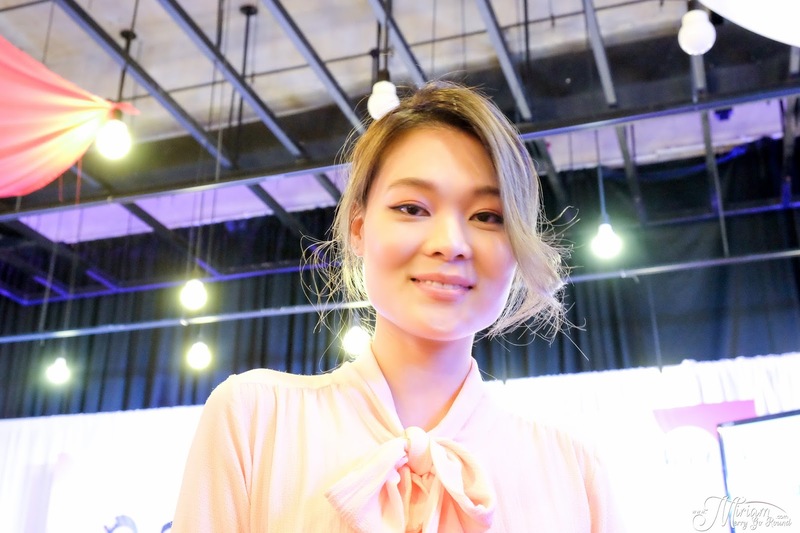 I was honored to meet Celebrity Makeup Artist Stevensunny during the launch of Veet Sensitive Touch along with Malaysian supermodel Amber Chia and got some handy tips on maintaining a well-shaped brow. Like what Steensunny says "Your eyebrows speak before yuo do.". Totally agree on these words of wisdom because like it or not, you really do not realize how important brows are to convey your identity. Honestly, I used to be super noob about caring for my brows but ever since I learnt the importance of my brows I just cannot emphasize enough that ok maybe you don't like putting makeup but please at least make sure your brows are on point. Now with the Veet Sensitive Touch, it is so suitable for all brow types and skill levels and I just love all the additional heads you can use especially the comb! I always worry about over trimming my brows but with the bomb head, I can adjust the length of the hair to trim. No more worries about bald eyebrows. 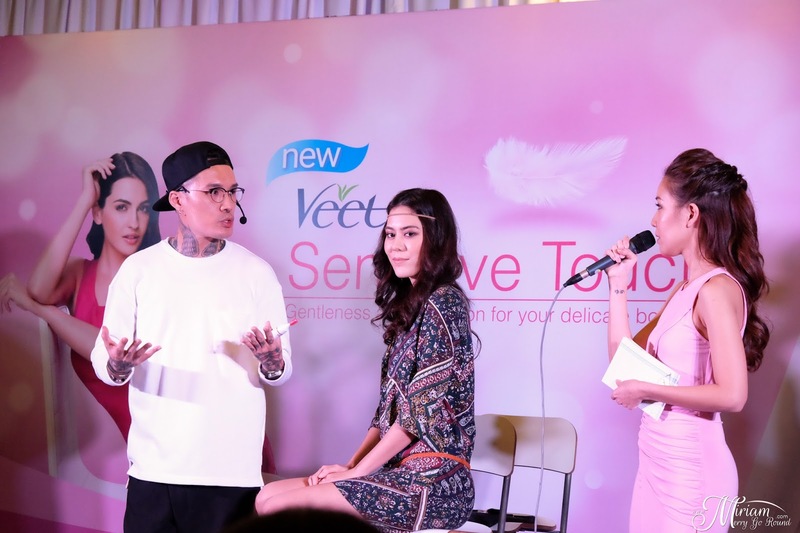 Amber Chia also sang praises about the Veet Sensitive Touch and how it really helped maintaining the brows so much easier. No more painful and time consuming sessions with a tweezer. 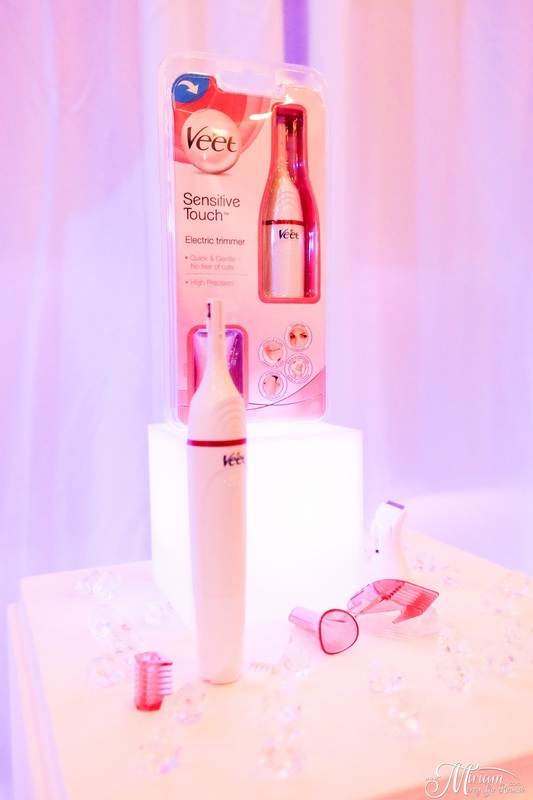 Find out more details about Veet Sensitive Touch at http://www.veet.com.my/en/products/electric-trimmer/sensitive- touch/sensitive-touch-beauty-trimmer/.